The head of the United States Agency for International Development, or USAID, announced early Wednesday that he will resign from his role in two months’ time. 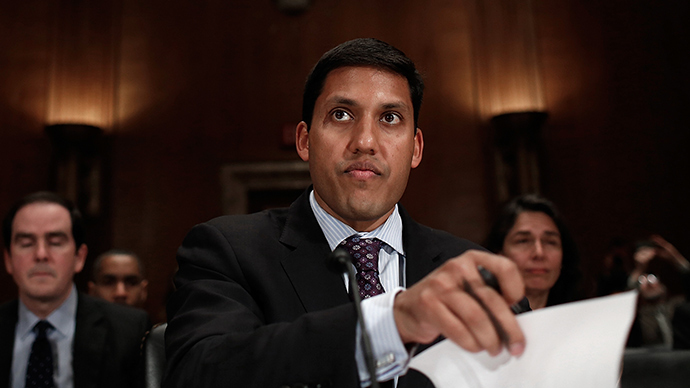 “It was with mixed emotions that I informed President Obama and Secretary Kerry that I will step down as administrator in mid-February 2015,” Rajiv Shah said in a statement released by the USAID press office Wednesday morning. Shah’s announcement came unexpectedly, and in the midst of news from earlier that morning suggesting the US and Cuba could soon “normalize” relations following decades of disputes. Pres. Obama is expected to formally weigh in on the matter later in the day. 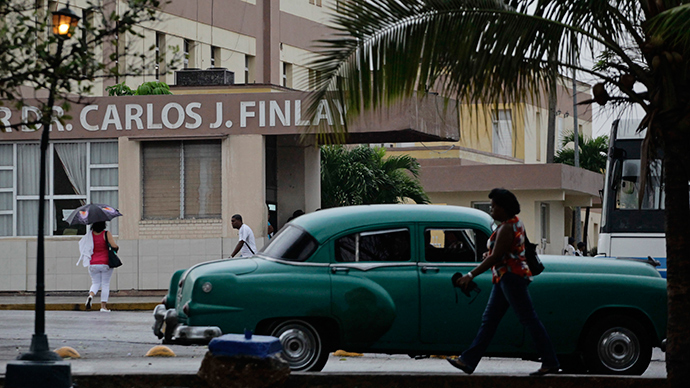 Founded in 1961 by then president John F. Kennedy to promote economic prosperity, strengthen democracy, protect human rights, improve global health and achieve other aims between nations, according to the agency’s website, USAID has twice come under attack in recent months, including as recently as last week, for revelations about internally administered programs that involved questionable tactics concerning Cuba. 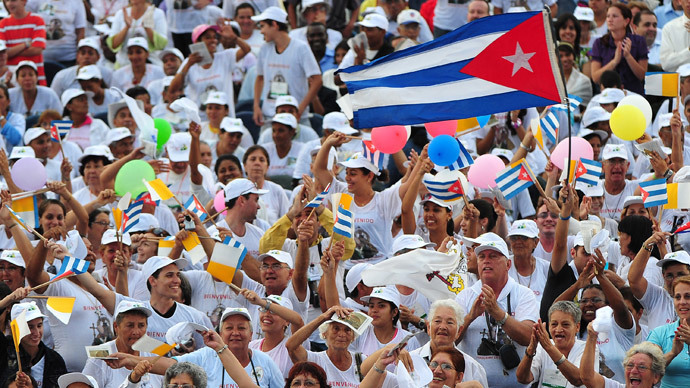 In April, it was reported that USAID secretly created a social media program with the intent of stirring unrest in Cuba; lastweek, the Associated Press reported that the agency hijacked the Cuban hip-hop movement with hopes of achieving a similar result. 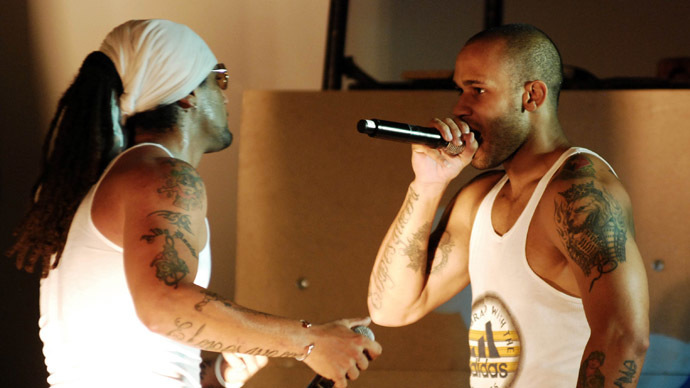 Then, just last week, the AP again was the first to report that USAID plotted to infiltrate Cuba’s underground hip-hop scene to form a movement of “socially-conscious youth” opposing the Communist authorities from 2009-2011. USAID has slammed allegations that either the so-called “Cuban Twitter” or the hip-hop effort were done in secret and have defended the programs. Now within hours of it being revealed that US and Cuba could begin to overhaul tense bilateral ties, Shah said on Wednesday that he’d be leaving USAID after nearly a half-decade stint, without mentioning a reason for stepping down. “I have been privileged to work with a talented team of extraordinary colleagues over the last five years. Every day on the front lines of poverty and conflict, they demonstrate through their actions and sacrifices that we are an exceptional nation. I am grateful to each and every one of them. As we ensure a smooth transition in leadership, I am more confident than ever in the lasting effect of our work to enrich lives and change our world for the better,” Shah said in a statement on Wednesday.